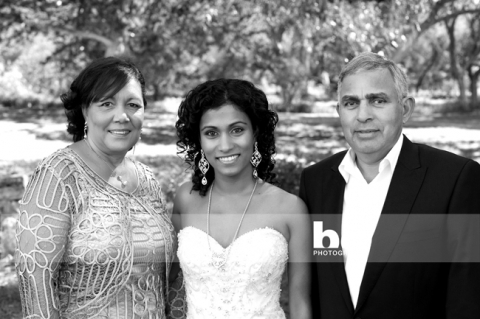 Jane had a gorgeous wedding day, and was very happy with the images her photographer captured. However, like any wedding day, it was rushed and busy and things happened on the fly, and Jane was a little saddened by the fact that there weren’t any really nice photos of the newlyweds with her inlaws. So, she booked one of our Wedding Session packages, dressed back up in her dress, and met us at the park to capture a few of those images she felt were missing from her collection! What a great idea! 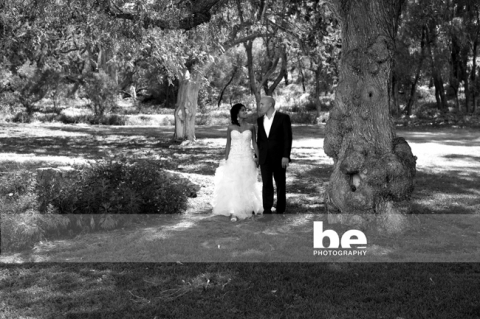 And priced at only $180 per session, it’s an affordable alternative to traditional wedding photography. You can read more about our wedding session packages here. I hope you are enjoying your honeymoon guys, here’s a sneak peek from your session.